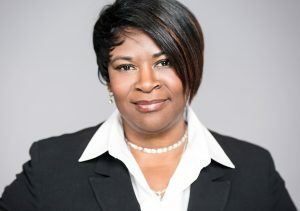 Angella brings over three decades of financial industry experience to ASAP. Due to her time spent in the industry she had the opportunity to build long trusting relationships with an array of clients on both the business and personal scope. Outside of work she enjoys spending time with family and friends, cooking, gardening, Theater and tropical vacations. Her happiness lies in knowing that when her day is done, she has sought to help someone find their place in the sun.